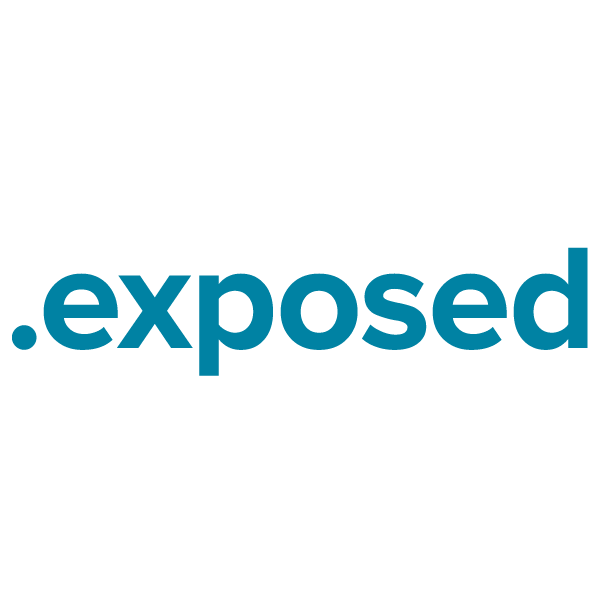 "Exposed" is a generic term with a number of meanings. As a top-level domain, it can be used in a variety of applications. If you're an investigative journalist or photo editing professional, or if you operate a print shop or skincare business, a new .exposed domain name might be just the branding edge you need to stand out in today's online market. Register your domain name through Namecheap, and you'll be joining the million-plus happy customers who already enjoy our award-winning service and support. We're pleased to include WhoisGuard privacy protection, Dynamic DNS support, URL and email forwarding, and other useful features, all at no extra charge.